Thank you for your interest in Glassworks Bushwick located at 336 Himrod Street. For further information, please fill out the contact form below and click submit. We look forward to hearing from you. Leasing and marketing by EXR Development Marketing. Committed to bridging the worlds of interior design and property development, ASH NYC serves as the developer and designer of Glassworks Bushwick. Embracing opportunities to design products, furniture, brands, and experiences, ASH designs and develops mixed-use properties and hotels in historic urban nationally. Tri-state real estate investor and adviser Martin Lomazow partnered with ASH NYC to bring Howard Lomazow’s Security Bag Company back to life. 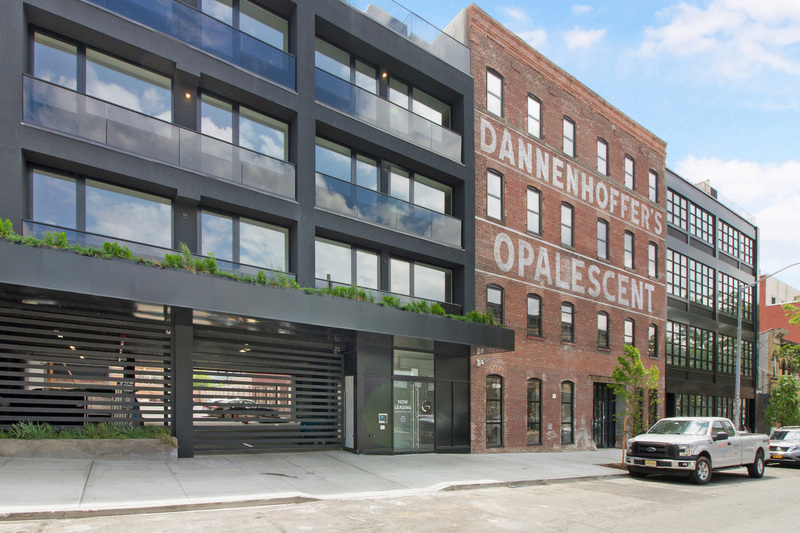 The Glassworks Bushwick property has been in Lomazow’s family for more than fifty years.